Widely practiced for its health and relaxation benefits, yoga has been around for thousands of years. Originating in India, Yoga combines physical, mental, and spiritual practices which allow an individual to develop or retain health, happiness, sense of self-awareness, and higher consciousness. 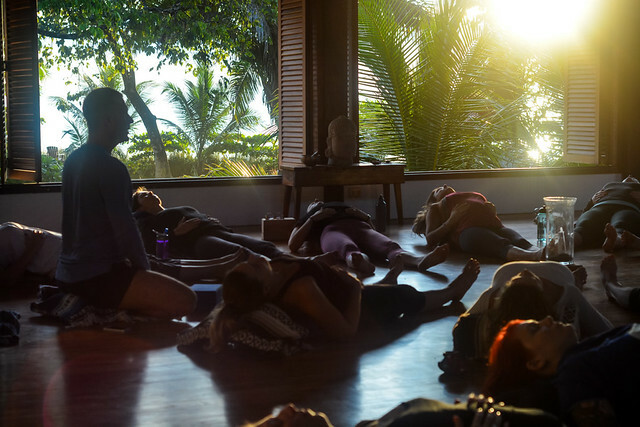 Yoga’s techniques and styles may vary around the world and from teacher to teacher, but is generally performed through body postures, breathing exercises, relaxation and concentration techniques, and meditation. The main goal of practicing yoga can also vary from person to person. 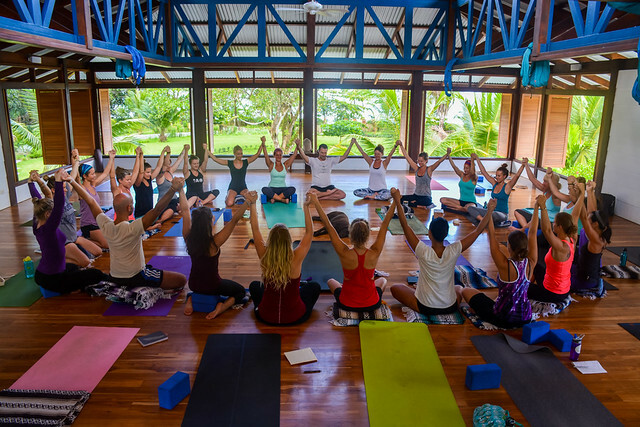 Some choose to incorporate yoga into their lives for its health and fitness benefits while others look to it as a way of tapping into their mind and to reduce stress in their lives. Yoga is not strictly associated with any one religion, rather it is practiced by people of many religions and those who are secular. People of all ethnicities, ages, and body types can benefit from practicing yoga, where one will learn that the more you put into it, the more you get out of it. The word yoga is derived from the Sanskrit word yuj, which translates as the fusion of an individual with universal consciousness. Some say yoga dates back to the beginning of civilization but the first illustrated evidence of the practice dates to around 3,000 B.C.E. The Rigveda, an ancient Indian collection of Vedic Sanskrit hymns dating back to 1500 B.C.E, was the first to mention yoga. This period of yoga is defined by the holy writings of Brahmanism called the Vedas, which were a collection of hymns, mantras, and rituals that were praised as a greater being. During this period, yoga was generally practiced by Hindu men. The Vedic people looked to rishis, or Hindu saints, to teach them how to live in divine harmony as the rishis were able to achieve better insight by way of their exhaustive spiritual practices. This period saw the rise of the Upanishads, an important piece of literature in the history of Indian religions and culture that developed many of India’s spiritual ideas. The Maitrayaniya, one of the Upanishad’s most celebrated scriptures, introduced a path to liberation that could be achieved through the two yoga disciplines that existed at the time which included Karma yoga and Jnana yoga. 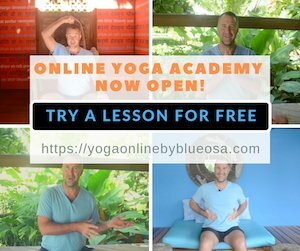 This period brought about a big change to yoga as its aim became not one of liberating a person from reality but rather to learn to accept it and live in the present. Yoga began to spread around the word and made it to Western society in the early 19th century. Transcendental Meditation, a form of mantra meditation, was developed by Maharishi Mahesh in the mid 20th century. As the 21st century arrived, millions of people were learning and practicing Transcendental Meditation. Yoga gurus also became popular during this period such as Swami Sivananda who developed Five Principles of Yoga to teach his lessons to Americans and Europeans. The principles combined relaxation, exercise, breathing techniques, healthy eating, and positive thinking. Indra Devi was a Russian Yoga teacher that brought the practice of Asana Yoga, which uses a posture in which a practitioner sits, to Hollywood. She became known as the “First Lady of Yoga” and her teachings promoted the physical aspects and benefits of yoga. Richard Hittleman, an American yoga teacher, created the first yoga television series in 1961. The T.V. program, along with his popular book “The Twenty-Eight-Day Yoga Plan”, made yoga popular with many people across America. 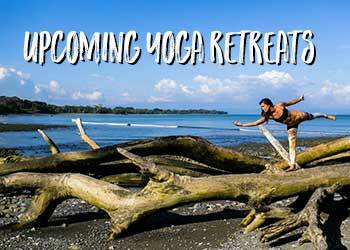 Yoga has managed to endure the test of time and is now practiced on a global scale. 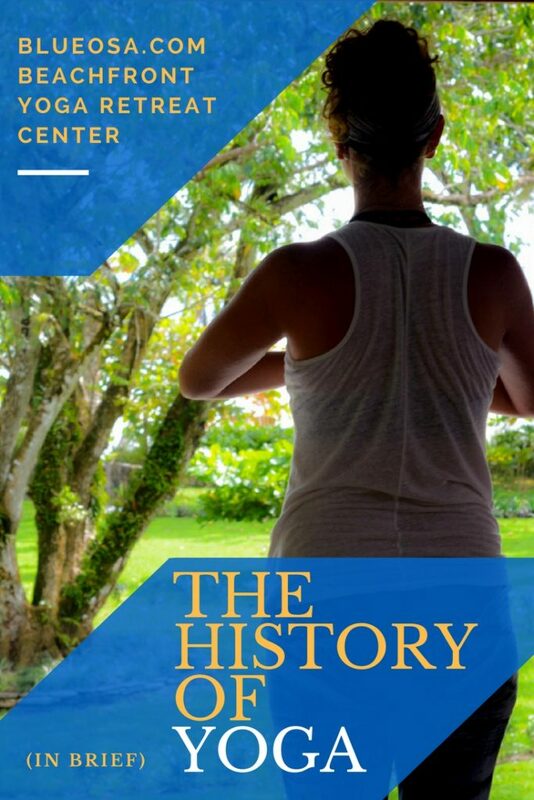 Although its techniques may continue to evolve as time goes on, the traditional idea or purpose of yoga has remained the same. 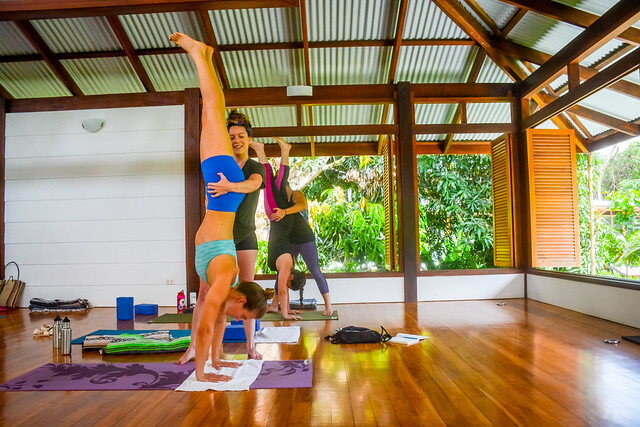 The yoga industry has evolved into a multi-billion dollar industry where tens of thousands of teachers promote the beneficial practice to the world. 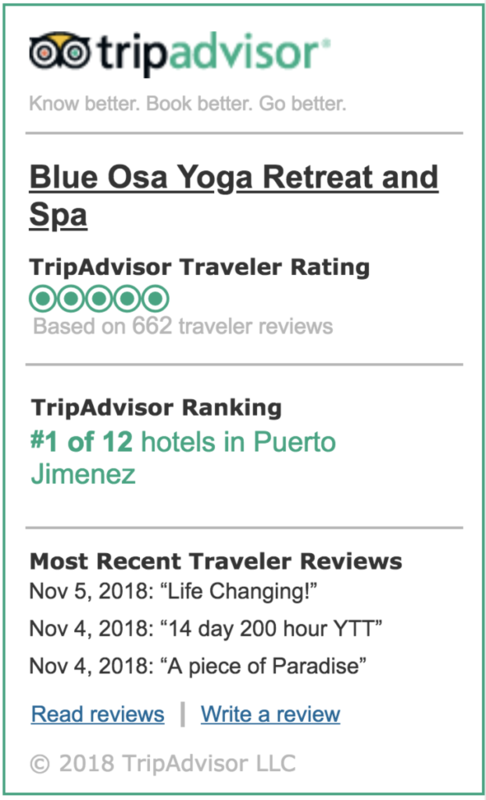 Today’s yoga retreats attract millions, health and fitness clubs provide yoga classes, an endless amount of yoga books exist to aid with its teachings (these are our favorites), doctors are recommending it, and even large companies are using it as a tool for their employees to become more efficient and creative. Wherever yoga goes from here, one thing remains clear. Yoga is here to stay and will continue to provide a way for people to escape stress, develop healthy habits, and stay in tune with their inner self.